We work with a select group of high quality growers for indoor, outdoor, as well as oils, shatter, and edibles. Click on your state to see our grower partners in your area. Alta Nova is a Tier 3 Producer/Processor with 2 licensed locations in WA State. 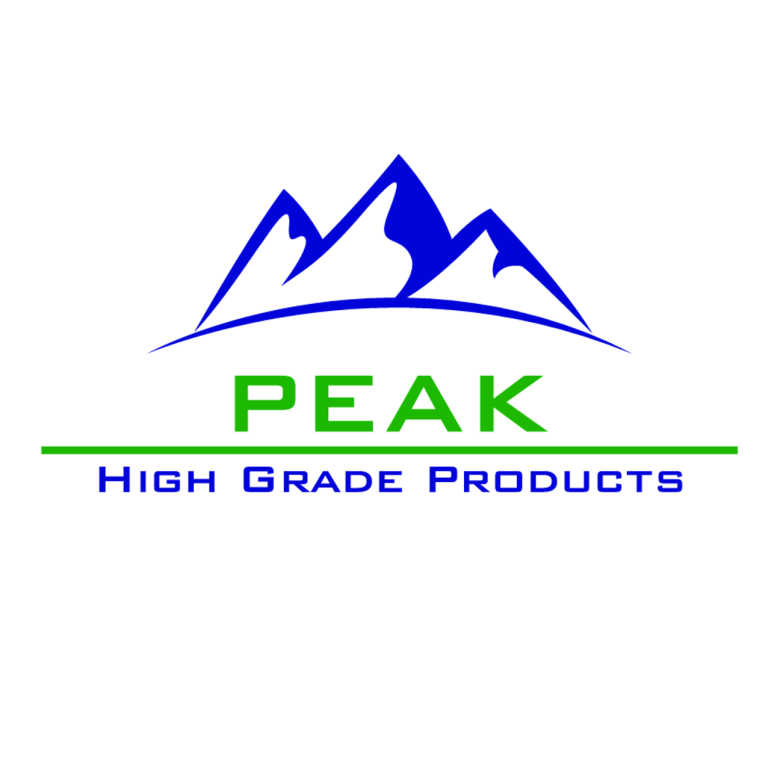 We strive to offer the highest quality cannabis products available. It is also our company’s core mission to ensure that all of our products and processes are clean, natural, and friendly to the environment. 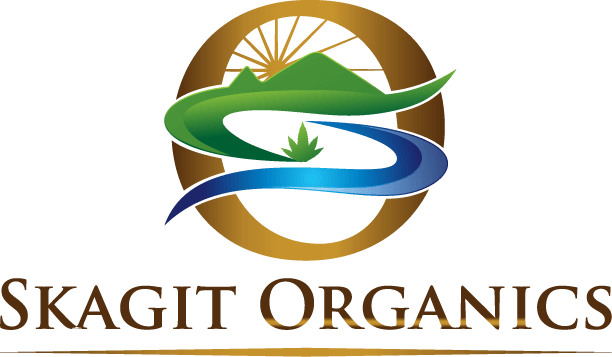 We produce high quality, CBD-infused pain relief, health and beauty products. Compassionate Canine offers products for pet pain relief. We offer free delivery in Whatcom County.